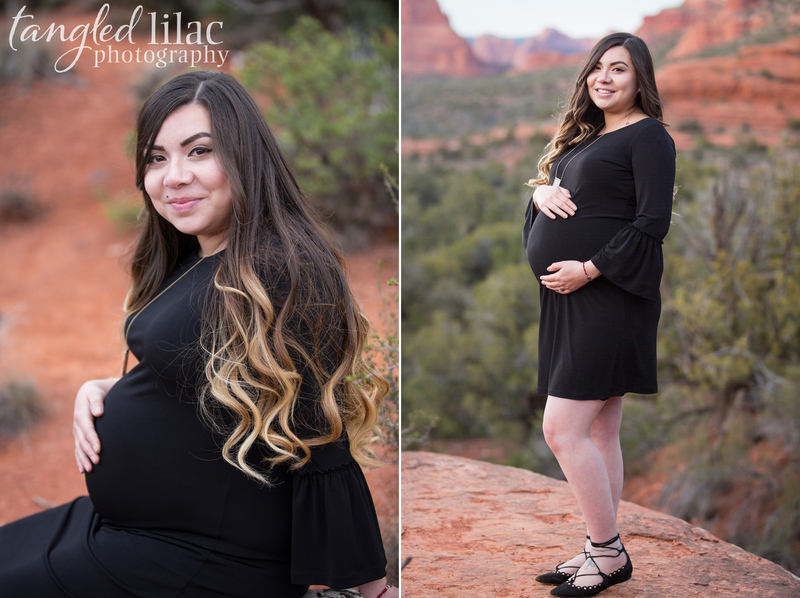 On a beautiful day in Sedona, AZ, I met Celia and Sergio for a maternity shoot to celebrate the birth of their first child, a baby girl. 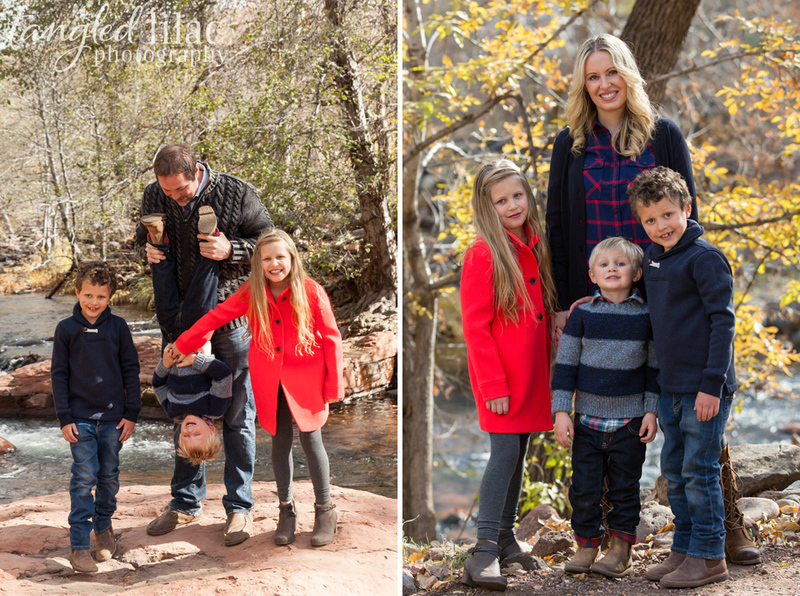 Sedona is a magical place, and somehow, it seems that every time I photograph there it looks different. 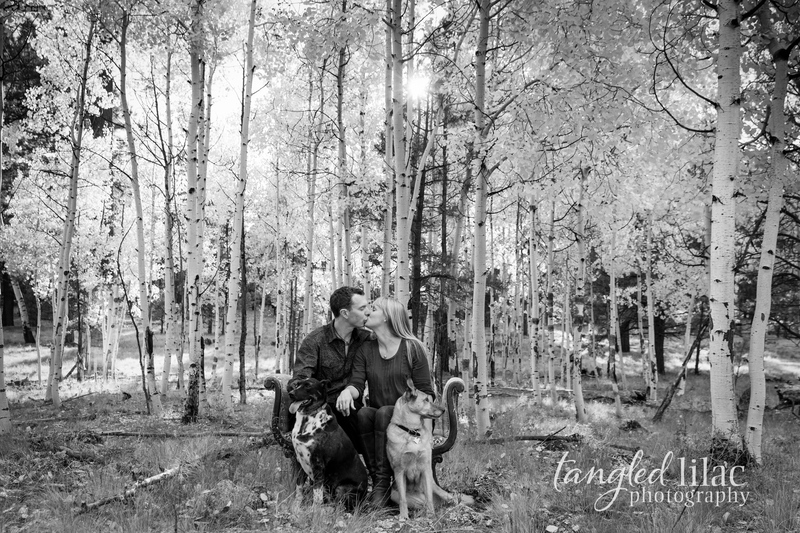 It’s almost as if the landscape is matching the mood of my clients. 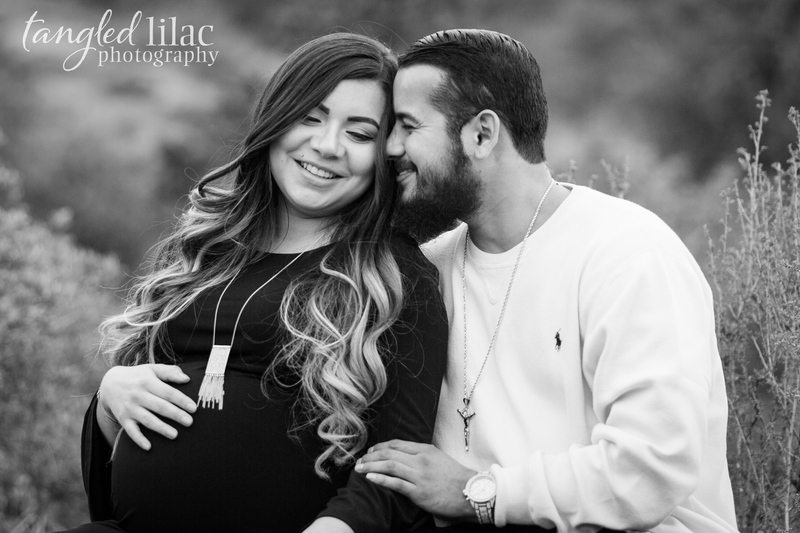 On this day, the skies were muted and dreamy, just like this loving couple so excited for the arrival of their new baby girl. 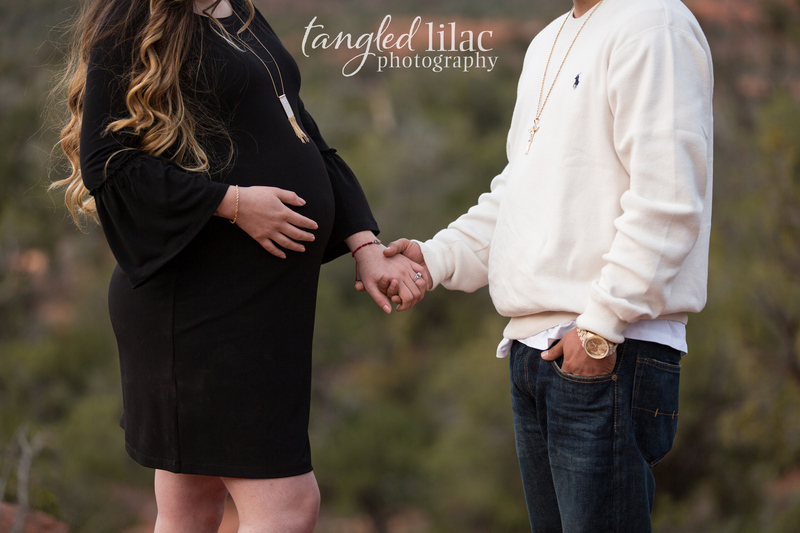 Being a Sedona maternity photographer is so much fun, watching clients get married and grow into families is so rewarding and heartwarming. 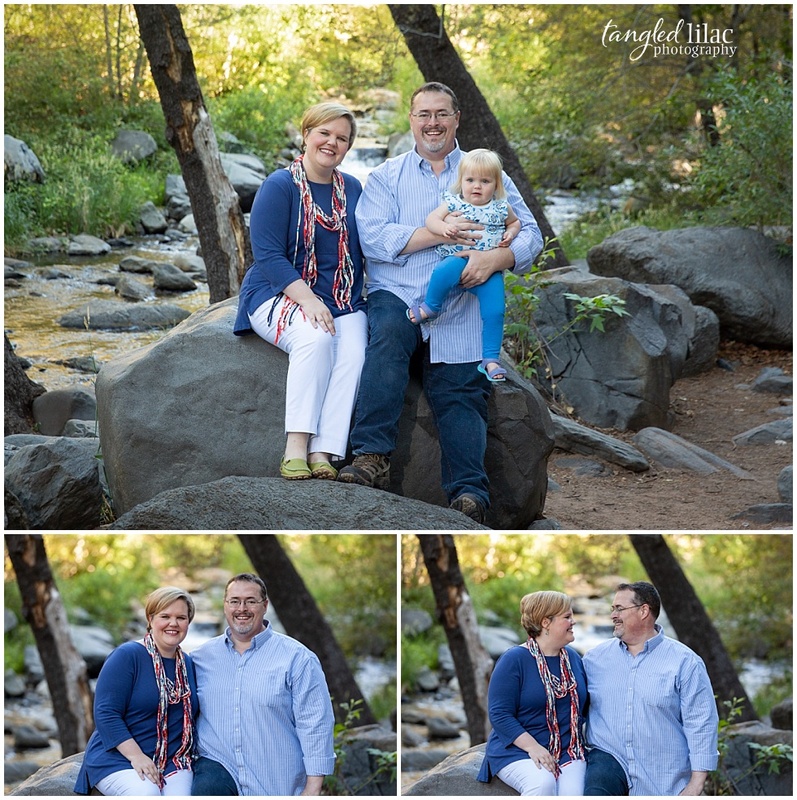 I could almost feel the love permeate from both Celia and Sergio and I couldn’t help but think, what a lucky baby to have chosen this amazing couple to be her parents. 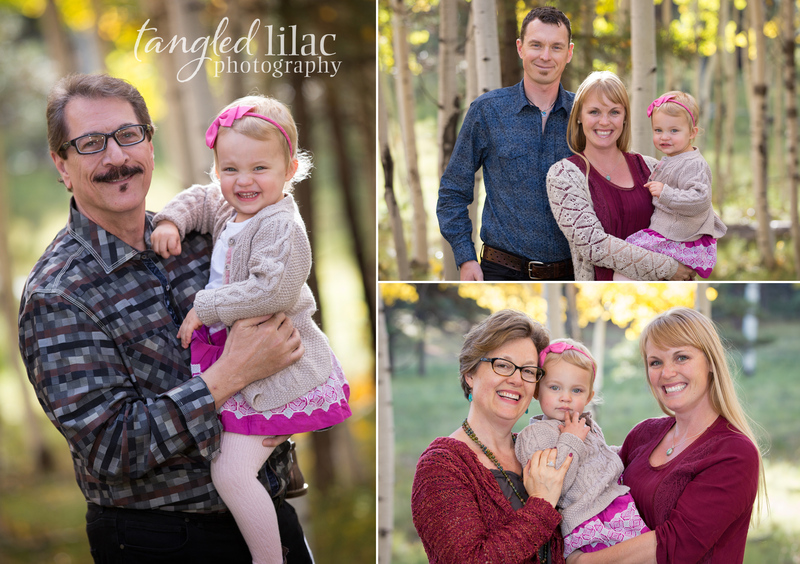 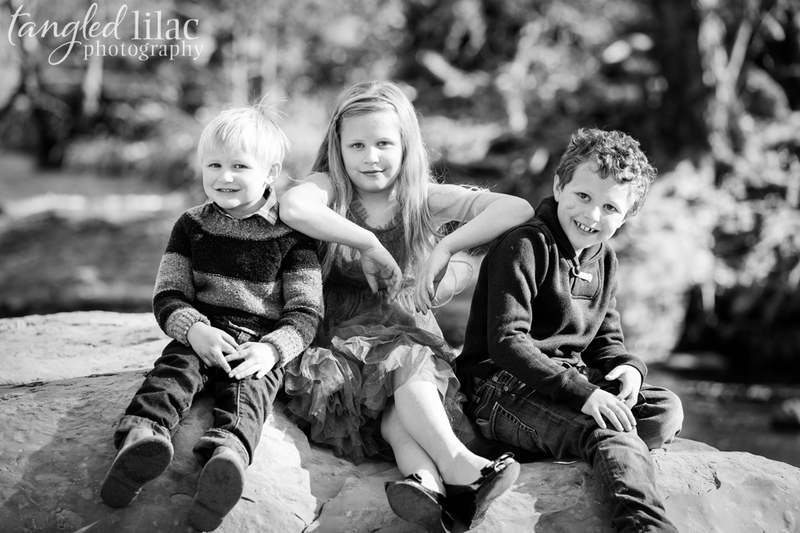 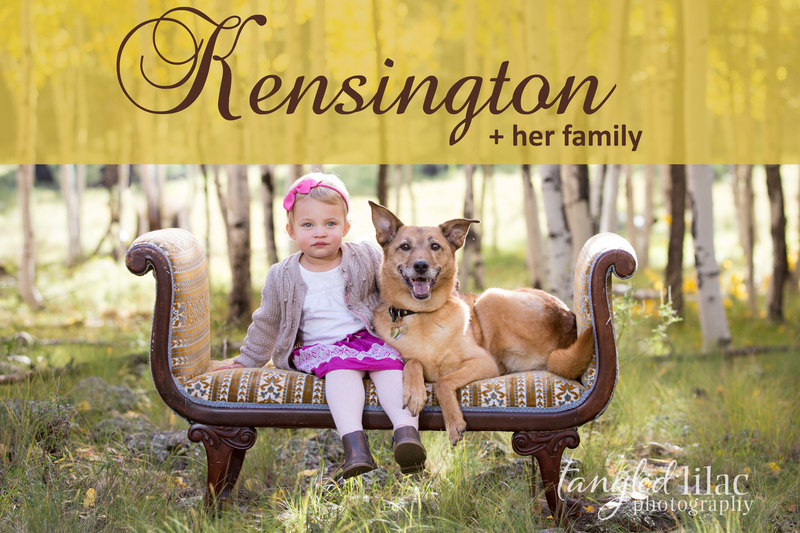 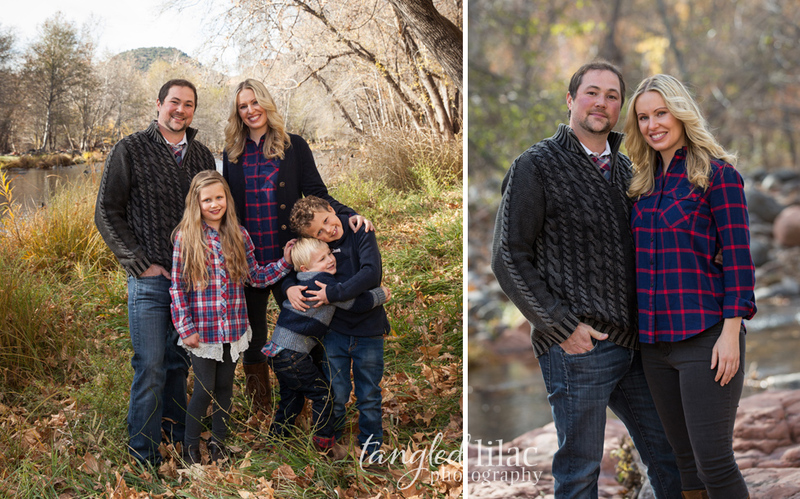 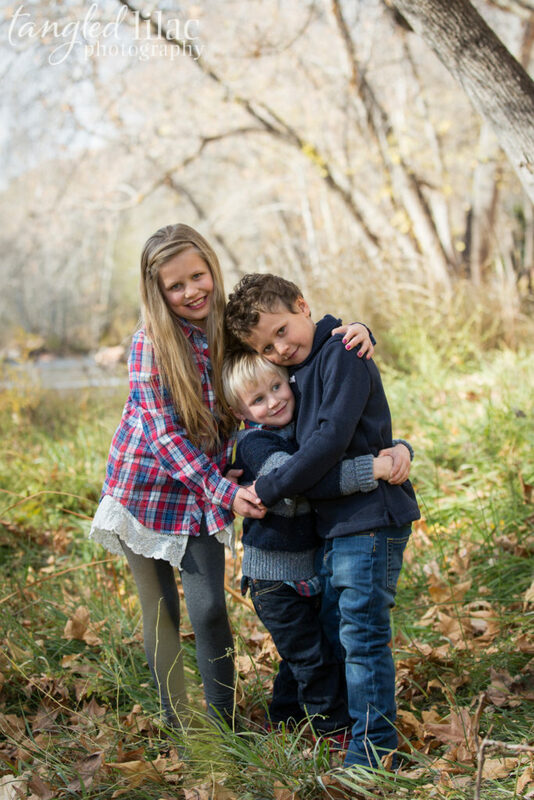 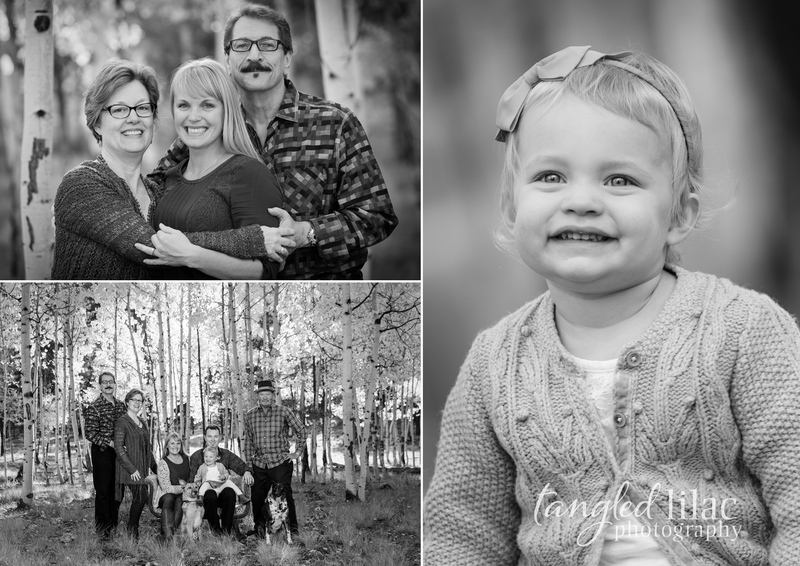 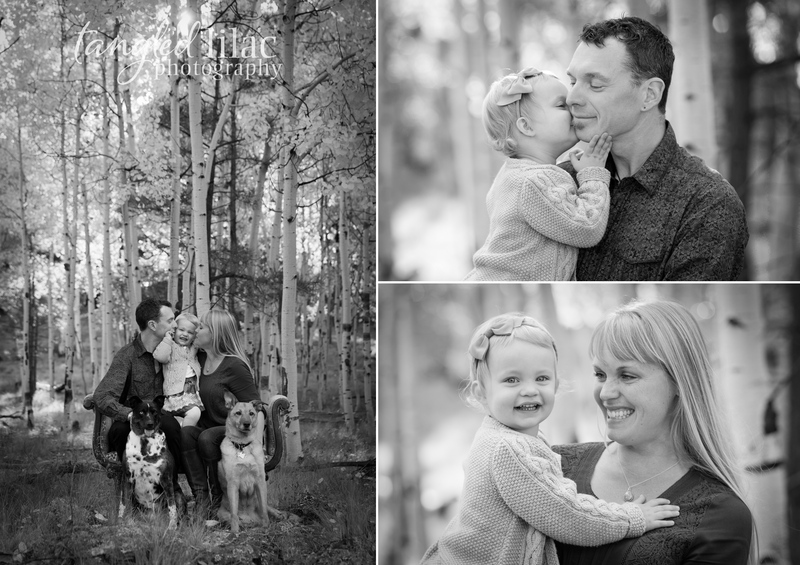 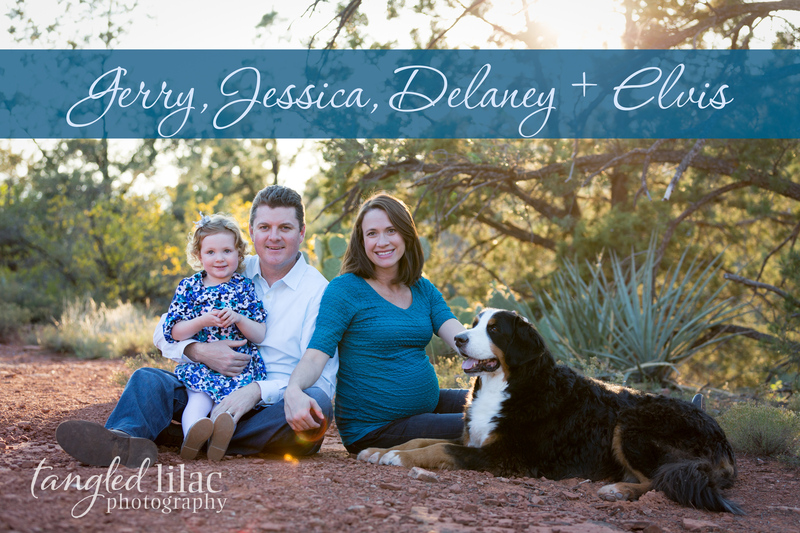 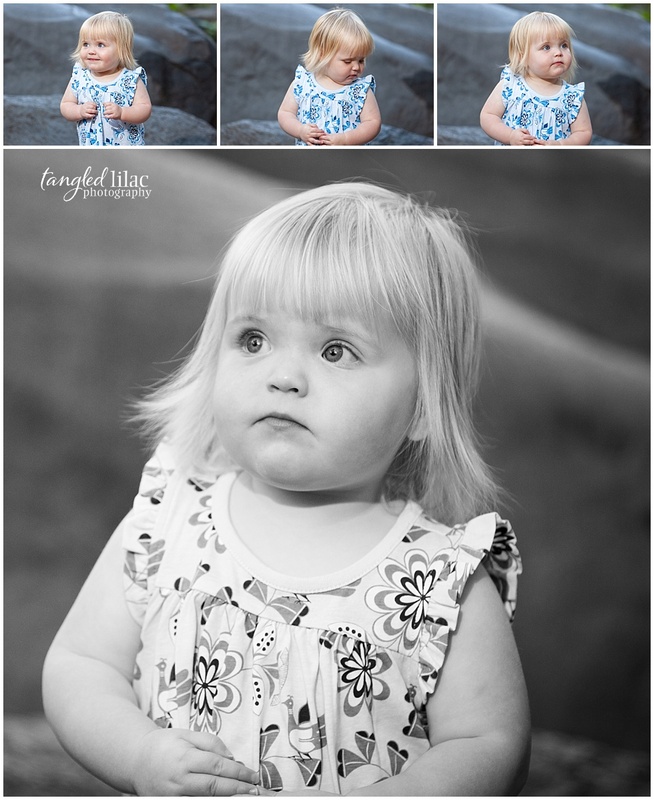 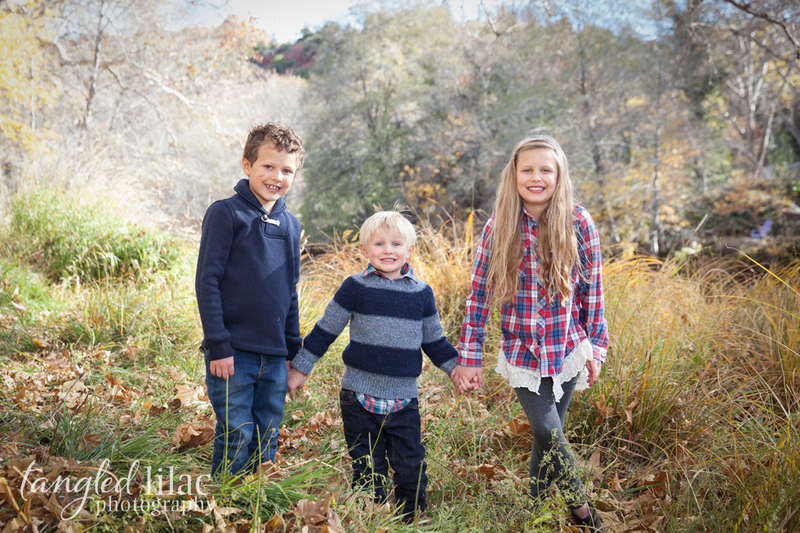 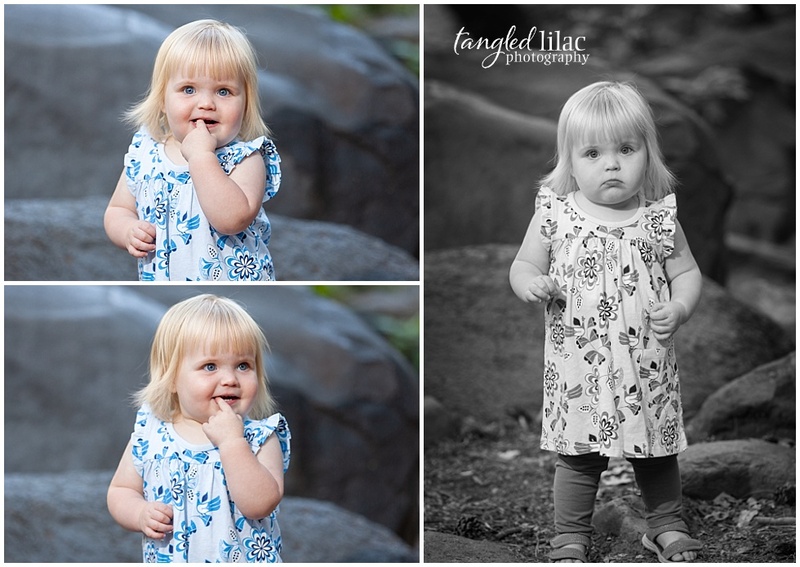 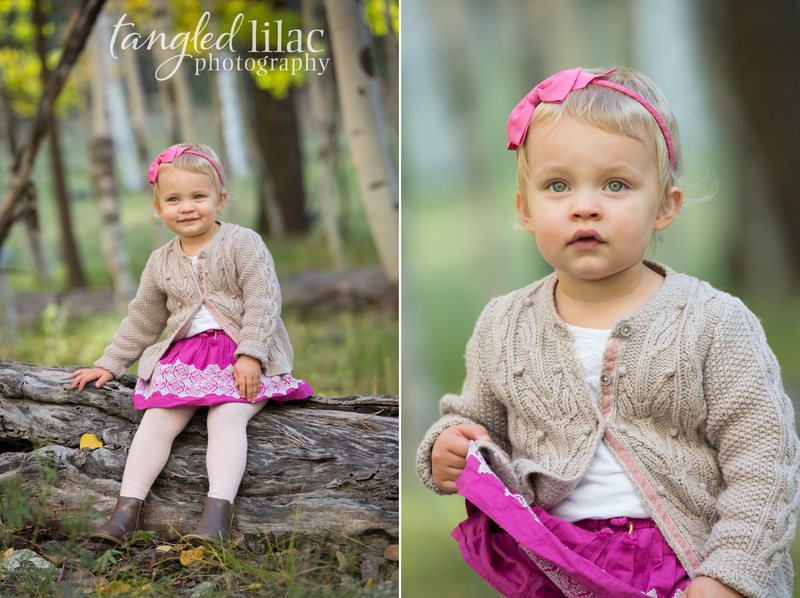 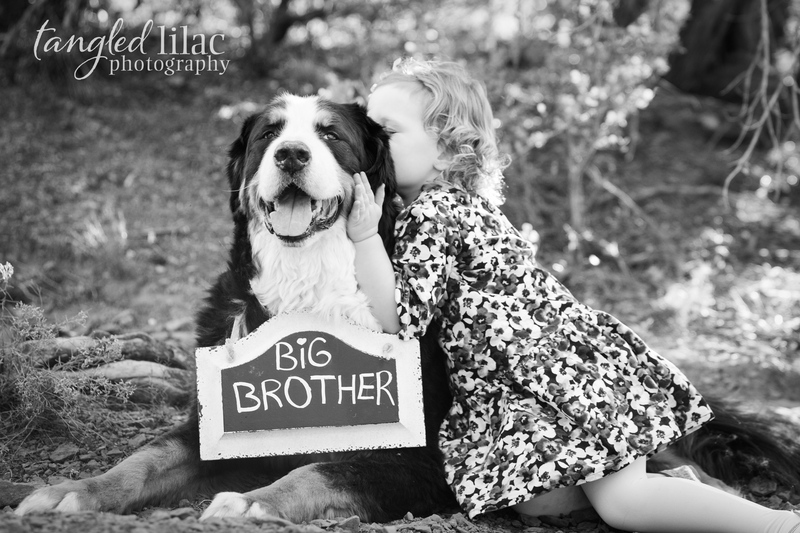 As Sedona and Flagstaff Portrait Photographers we love seeing our clients grow up! 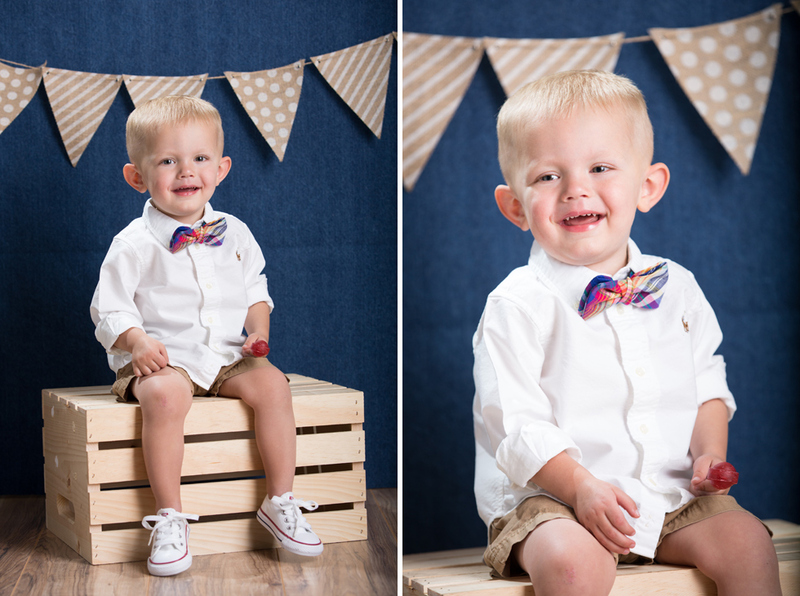 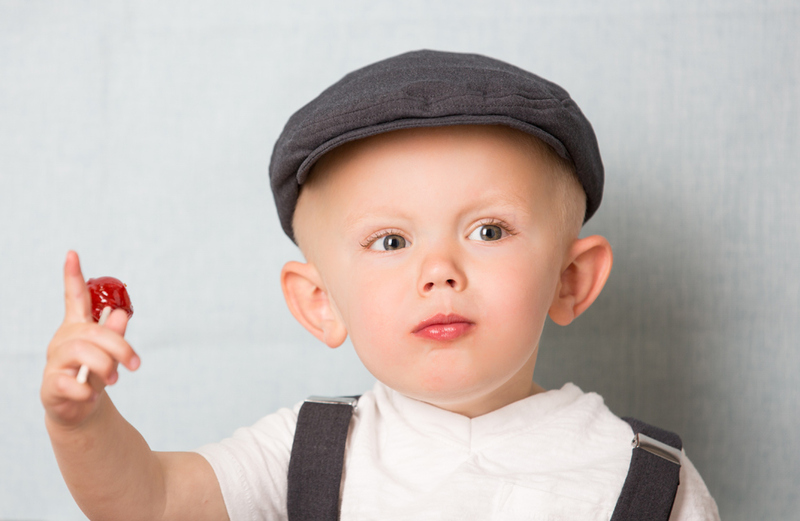 One of our favorite kiddos just celebrated his 2nd Birthday! 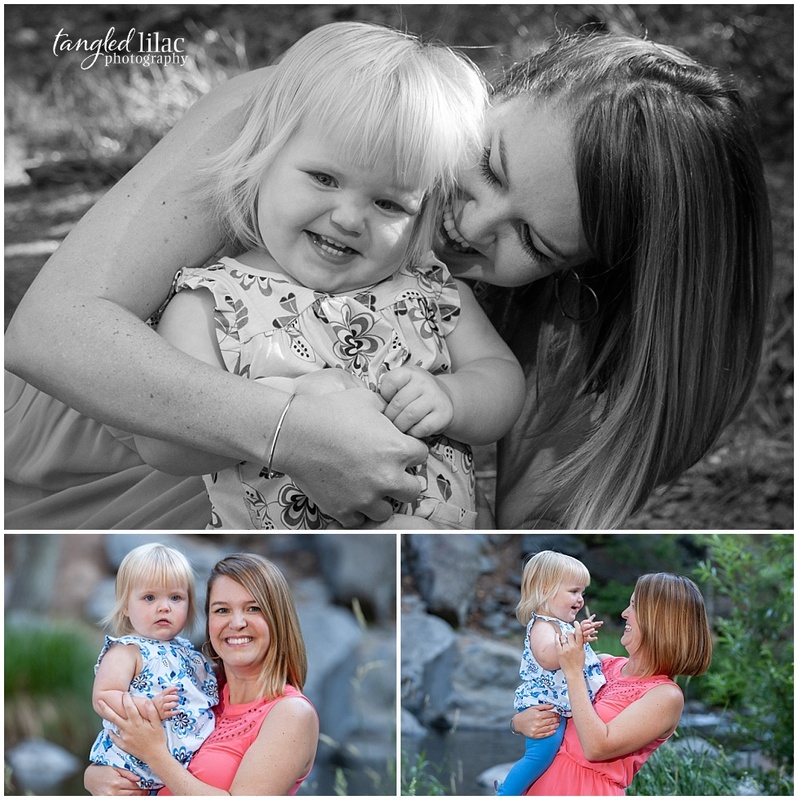 Crew and his mama came into our downtown Flagstaff studio for some birthday photos and fun. 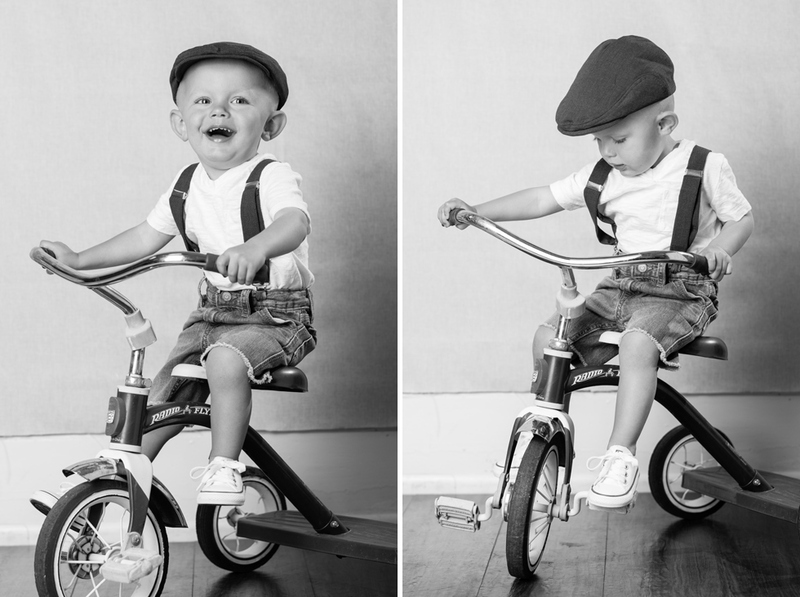 Crew’s birthday session was full of smiles, some tears and his obsession with bikes! 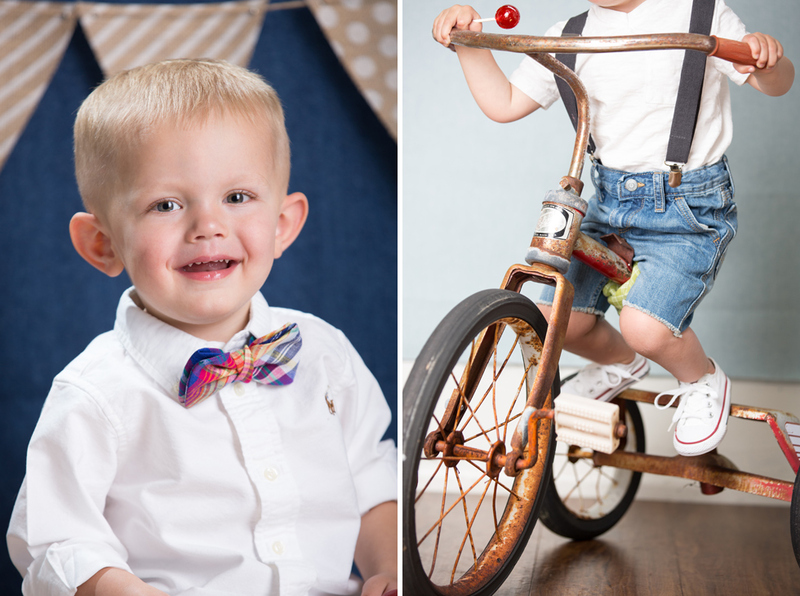 We had to hide the tricycles from little Crew until we were ready because he LOVES them so much! 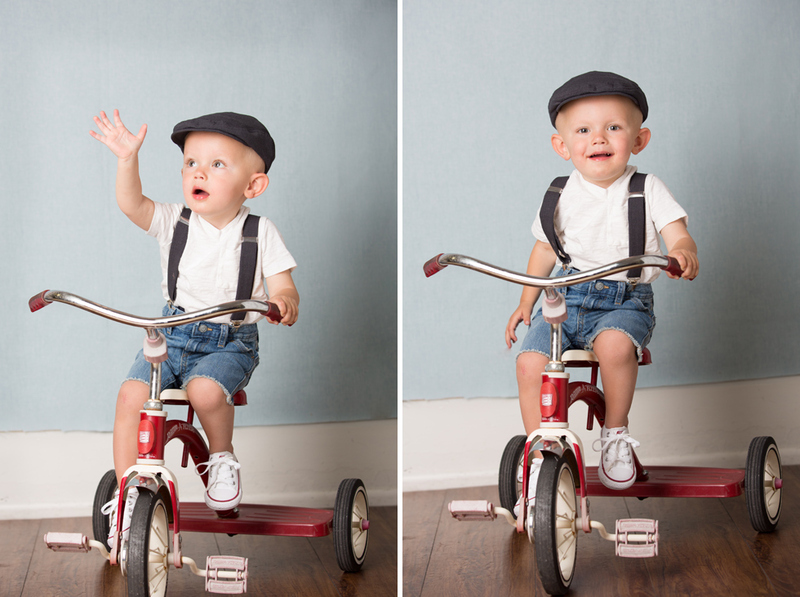 Crew wore an adorable vintage paper boy hat and suspenders to finish off his look with our vintage tricycle. 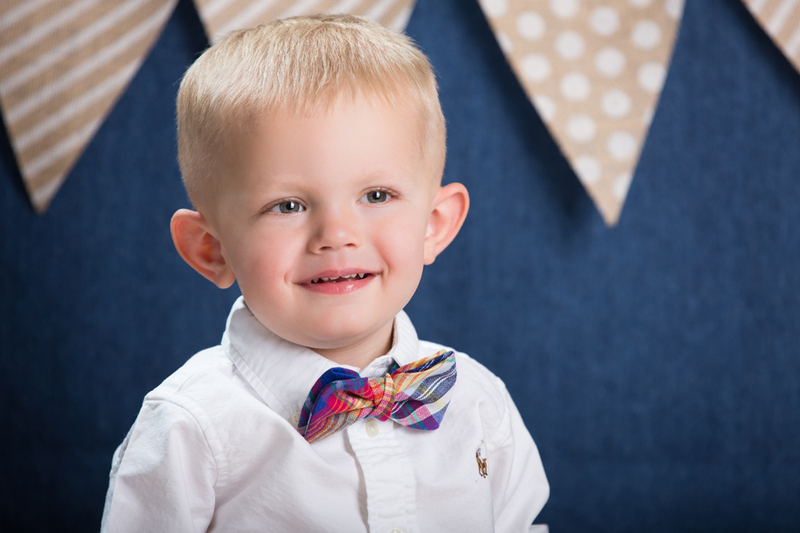 Happy Birthday sweet boy! 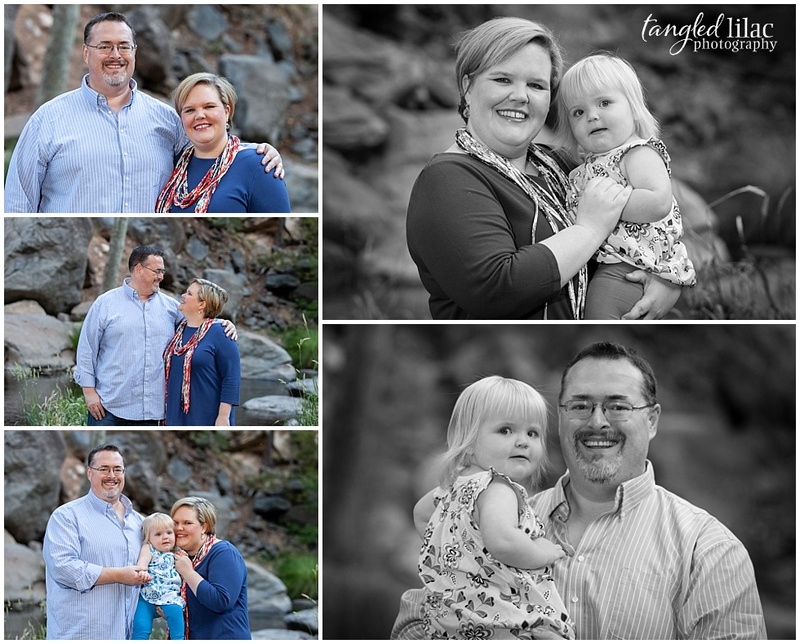 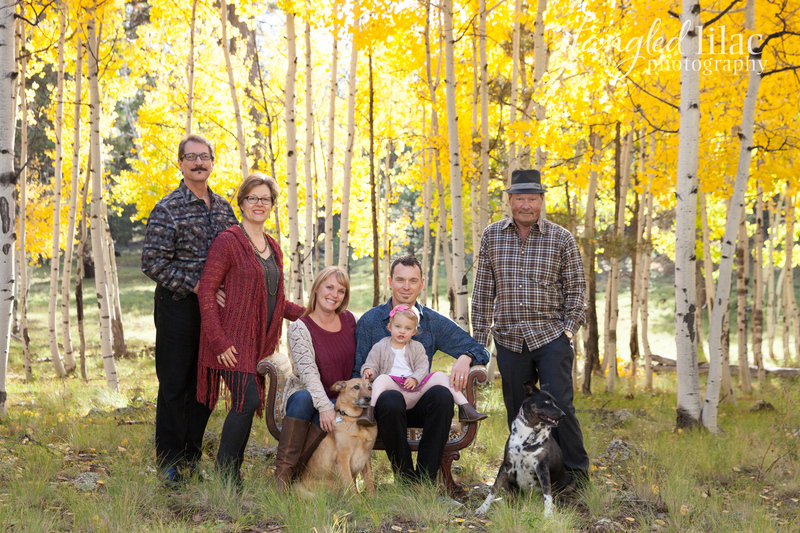 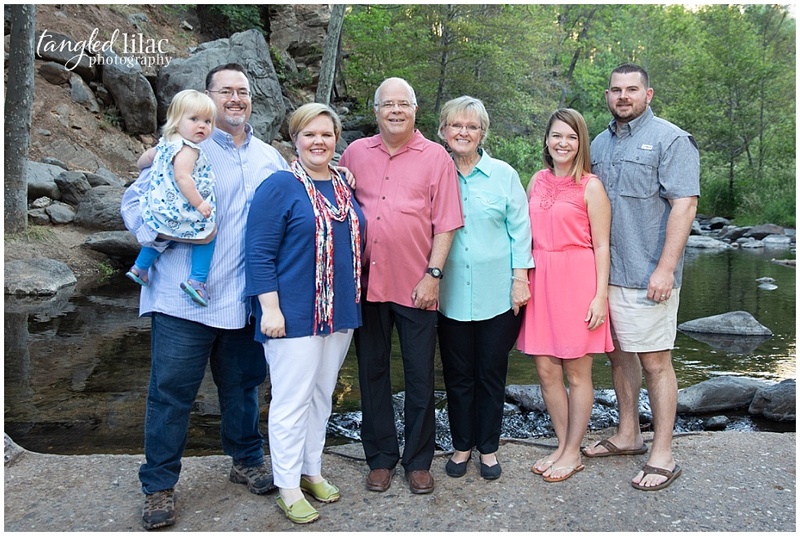 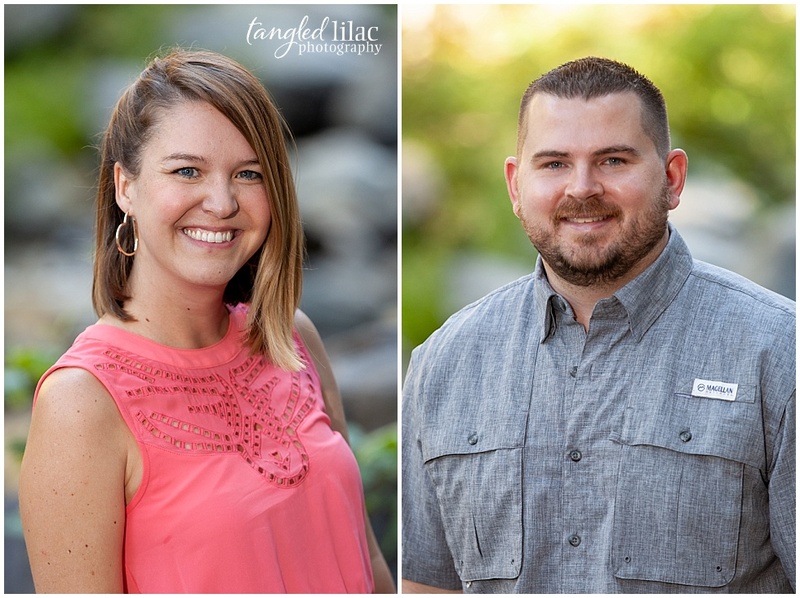 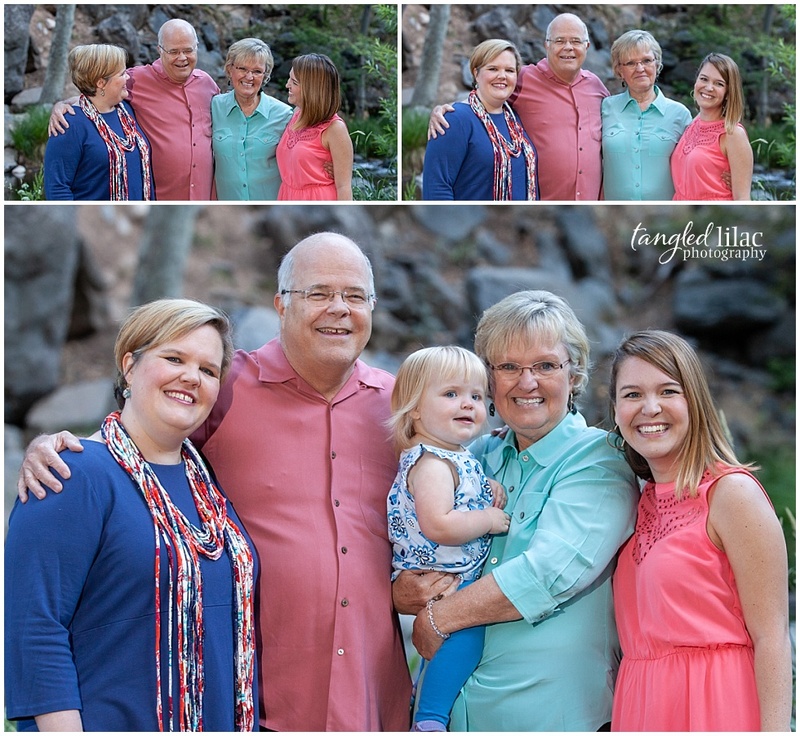 We love being Sedona Family Photographers and especially when we get to build relationships with wonderful families like the Langhofers. 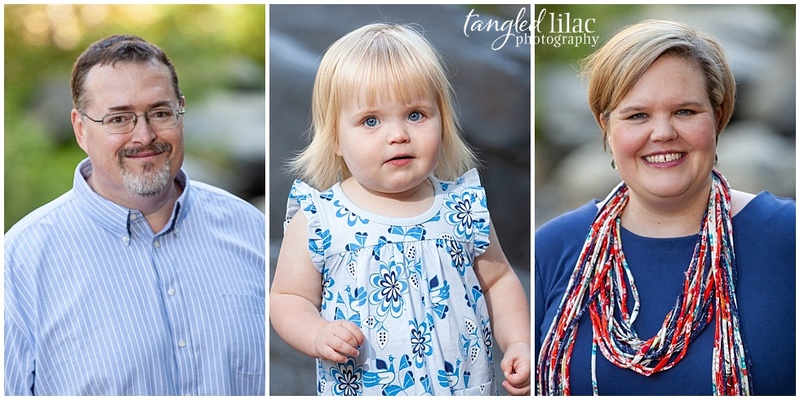 We’ve been photographing this delightful family for the past few years and it’s been so much fun to watch these kids grow up. 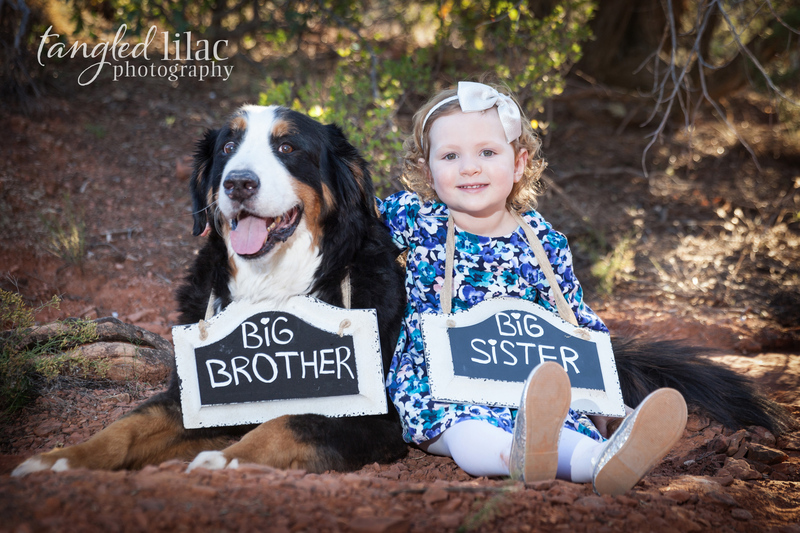 Bill is a veterinarian in Scottsdale and owns the Scottsdale Veterinary Clinic, a large multi -veterinarian clinic. 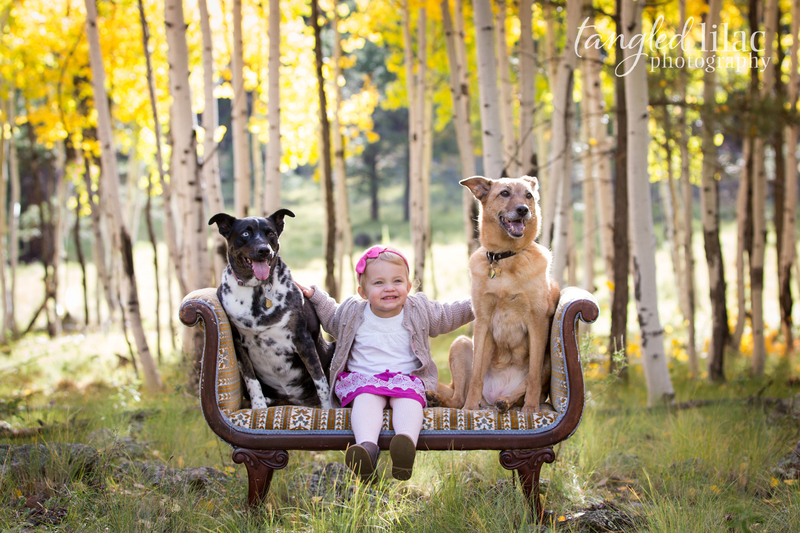 Our favorite feature of the clinic is it’s animal ambulance. 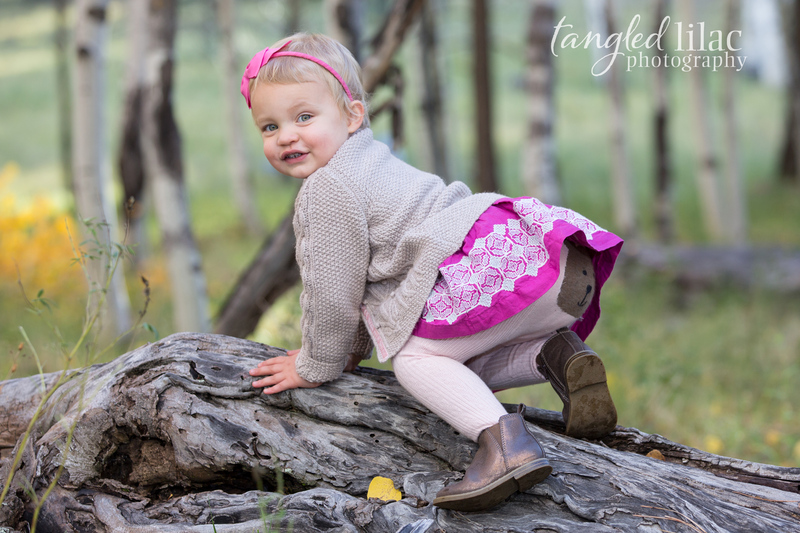 Even though we’ve never been able to see it, we love how the kids light up when they tell us all about it, down to the doggie stretcher. 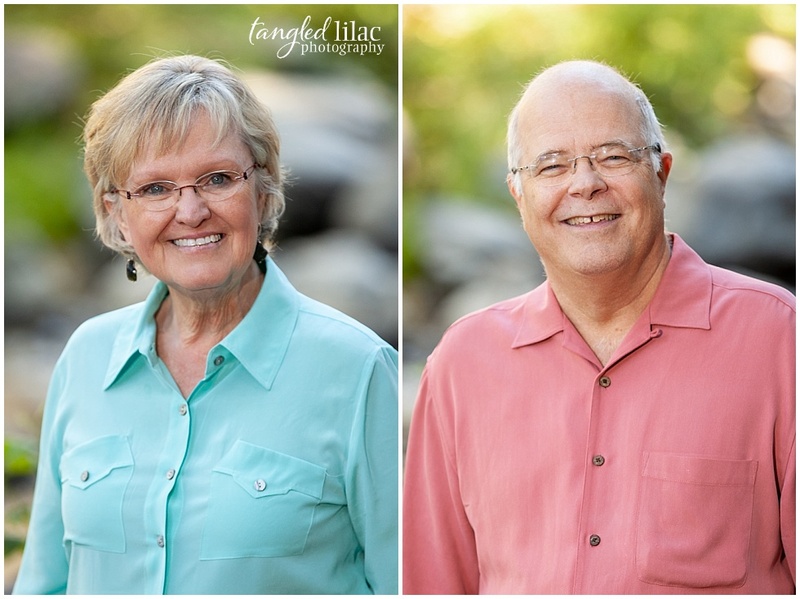 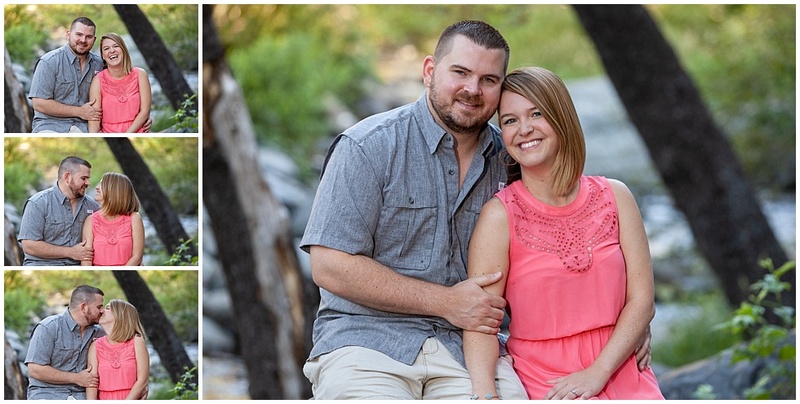 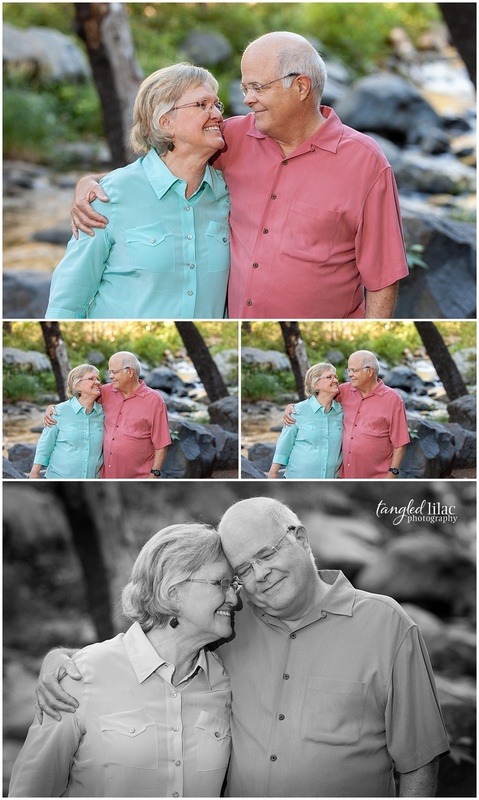 We did these photos at L’Auberge in Sedona along the beautiful creekside. 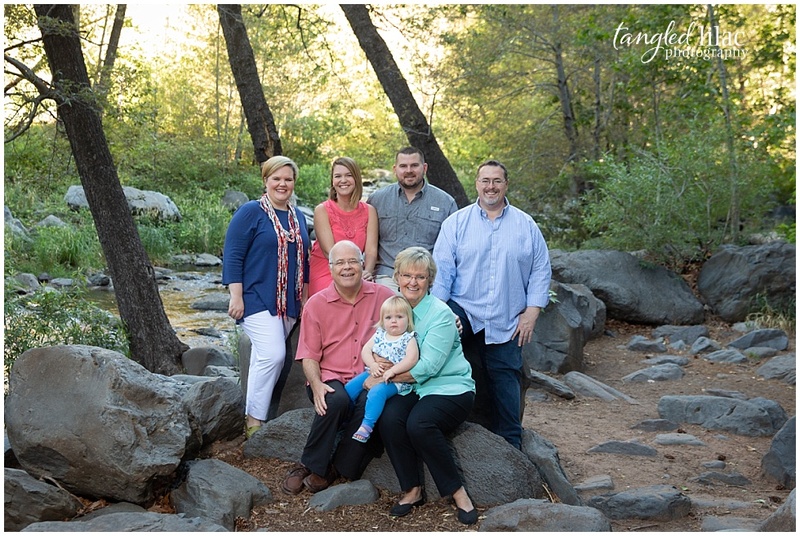 Love this family so much, can’t wait till the next time!